Books often try to break new ground to gain the public’s interest. Just about every single plot concept/type has been tried and every character type has been explored. The result is that it’s getting harder to be unique and really stand out as an author. 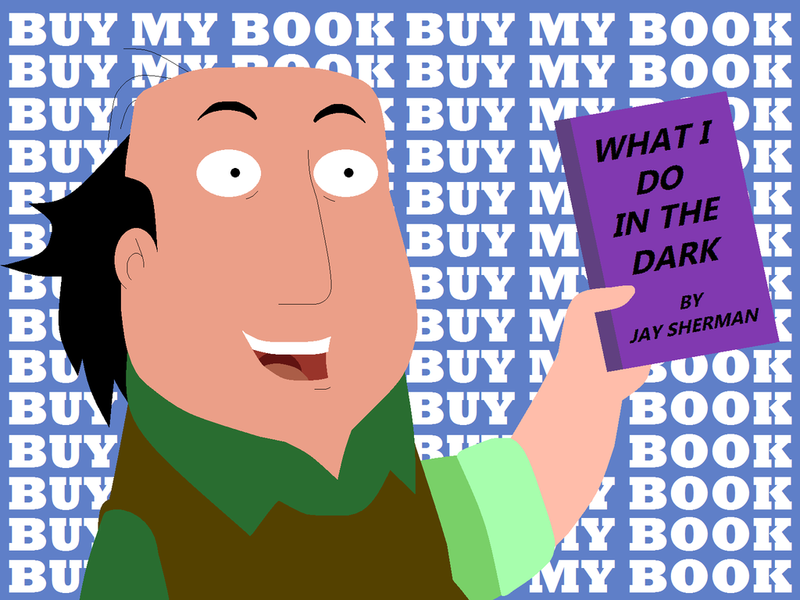 One of the ways that an author tries to stand out is by writing about a controversial topic. This generates buzz and excites readers. It also benefits society by bringing exposure to these unspoken topics. For example, writing about a character that has an alternative lifestyle. Initially, this shocked readers and was considered very taboo. When I was growing up in the 70’s, I remember the big controversary about men wearing small earrings and the huge significance of their outrageous choice. Is it on the left or right side? Since that time, many authors and the media have had characters with alternative lifestyles. Now, this very controversial topic doesn’t raise an eyebrow and men wear all kinds of earrings without a second look. An example of a very old controversial topic is scary monsters. When Mary Shelley’s Frankenstein came out, it was explosive. People were afraid to go to sleep because scientists might have created a monster out of body parts. At the time the book came out, this concept was truly terrifying and it generated a huge amount of interest. Now, the concept of a scientist sewing a monster together out of random body parts is timid and evokes little interest. Unfortunately, this added exposure eventually makes controversial topics bland and authors must keep trying to push the envelope. That is both the power of the press and its curse. Topics such as this are longer special. The result is that a book that focuses on an outdated controversial topic will no longer automatically sell due to shock value. For me, I take the opposite approach and try not to write about controversial topics. My biggest controversial topic is in my second book, Kim and Gabe Survive which is now in the editing stage. In that book, I write about a 17-year old female and a 34-year old male who get together. Originally, her age was 15 and this writing choice wasn’t intended to evoke shock, but instead, it was an important part of the plot. After talking to some friends about my book, their negative opinion of her age made me uncomfortable. I felt there was no other choice and changed her age from 15 to 17. The result was that it deluded the controversy. Well, in my opinion, it made the story less dramatic. Did I bow into the pressure that society places on a writer? I caved in without a whimper! Honestly, it was just too uncomfortable. I wanted my work to stand out because it was a good story and not because it was controversial. My conservative personality has always put blinders on my life. However, there’s another aspect to my personality which wants to avoid criticism like, “That was a terrible book. A 34-year-old man and a 15-year-old girl. How shameful!” While some writers would live for stirring up this very kind of trouble, that’s not my personality. Is that bad tactic for an upcoming writer? Tragically, yes it is. A writer needs to be bold in order to make an impression. Really good writers have figured out how to write about a controversial topic in such a way that they get positive reviews. For example, the book 50 Shades of Grey had a plot full of controversy. The result was great sales and a movie deal. In my case, I do my best to push the envelope while remaining conservative. For example, I wrote several intimate scenes in Kim and Gabe Survive. I did my best to do craft these scenes in a dignified manner and tried to focus on the passion, emotions and inner thoughts. I couldn’t bring myself to deeply describe their naughty body parts, outrageous exploits, and lusty emotions. My description was very basic and wouldn’t have even been a footnote in 50 Shades of Grey. However, their intimate interactions were critical to the plot and in my humble opinion, the scenes [the concepts surrounding the scenes] broke a very small amount of new ground in the writing world. So where does my lack of controversial topics ultimately leave me? Well, I will probably always go out of my way to avoid controversy in my writings (and my life.) This conscientious choice of avoiding all types of controversy was present from a very early age. Does this mean that my books will never be bold, take risks or push the envelope? Tragically, yes it does. To me, this aspect of my writing is just fine. I can sleep at night knowing that my work isn’t upsetting people. In some ways, I wish this wasn’t the case. But that’s my choice and it’s a choice I can live with.